While reading Meghan Hawkes' new blog on the first year at the Thames, it was of interest to see a portrait painted by my father Doug Barker many decades ago. Not many people have known about this special painting, as the numbers of Hui Mai players pass with each year. 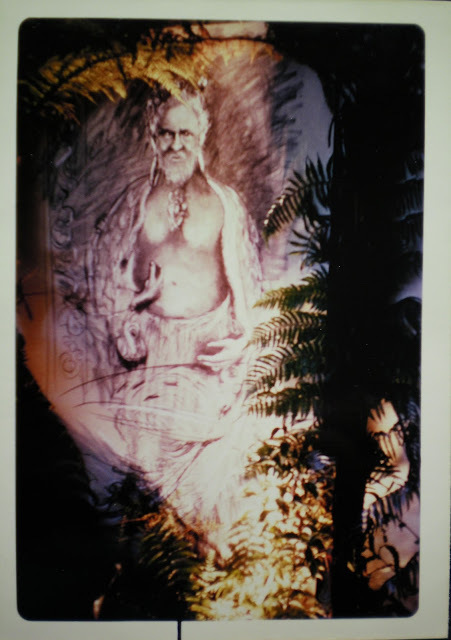 The painting was done for the husband of Doug's niece, and portrayed an ancestor of her husband Bob. The Hui MaiRugby Club team were playing an important match against the Whakarewarewa Rugby team from Rotorua. The painting was done on a large piece of wood intended for a door, as Doug was a carpenter by trade. Bob put the painting up as the trophy for the event, but sadly the team lost and the painting/trophy headed to the Whakarewarewa Clubrooms. The Hui Mai Club ceased to exist and the trophy was not replayed for. Bob and members from my family visited the rooms over the years, sometimes with the intention that the painting could find its way back home. 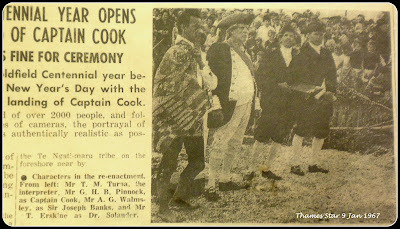 It was noted the the 'Chief' was in a special spot by the stage and was used as the backdrop for many prizegivings and events. It is only in more recent years that members of Ngati Maru rediscovered the painting and were making moves to have the painting returned. Whether this has happened, I am not sure? 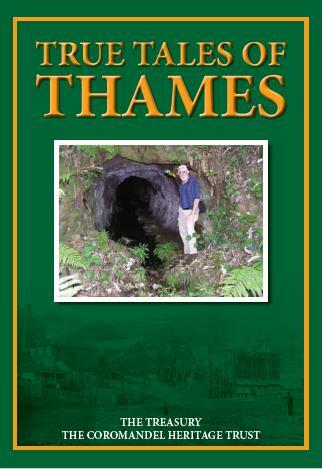 The search for gold around the area known as The Thames, came to ahead in July 1867. R Lawlor and Mr Rogan reported that Chief Taipari offered to open up 3,000 acres for the prospecting of gold by Europeans. 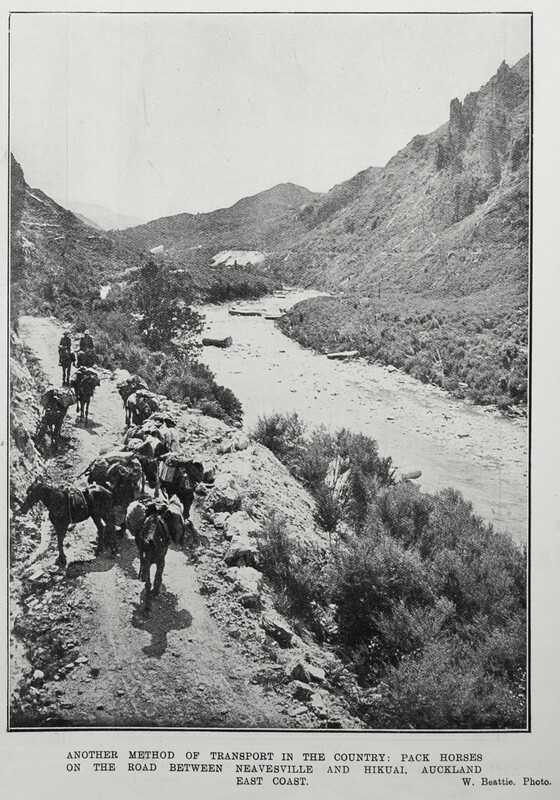 Lawlor visited the area and witnessed for himself two Maoris panning for gold. It was apparent soon that the dirt below the surface was more likely where the treasure laid. Adjoining land belonging to Te Hira also seemed promising for a prospecting deal. On the 30th July a public meeting in Auckland was told that a deal was close to being finalised which would allow men to prospect the Thames field for a license fee of one pound a head - and that they knew from James Mackay that there were already a few men on the field. After much negotiation, the final preparations were made and Dr Daniel Pollen (photo above) signed the proclamation that would allow for mining at the Thames on 30th July 1867. 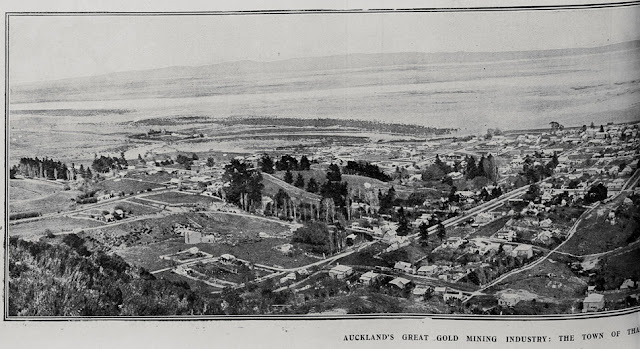 With the news of the Proclamation, the city of Auckland prepared for a mass exodus as unemployed men readied to leave for the new goldfield. At this early stage it was speculated that the area would be known as the Karaka Goldfield, as it turned out the term Thames Goldfield became the name for the mining area. 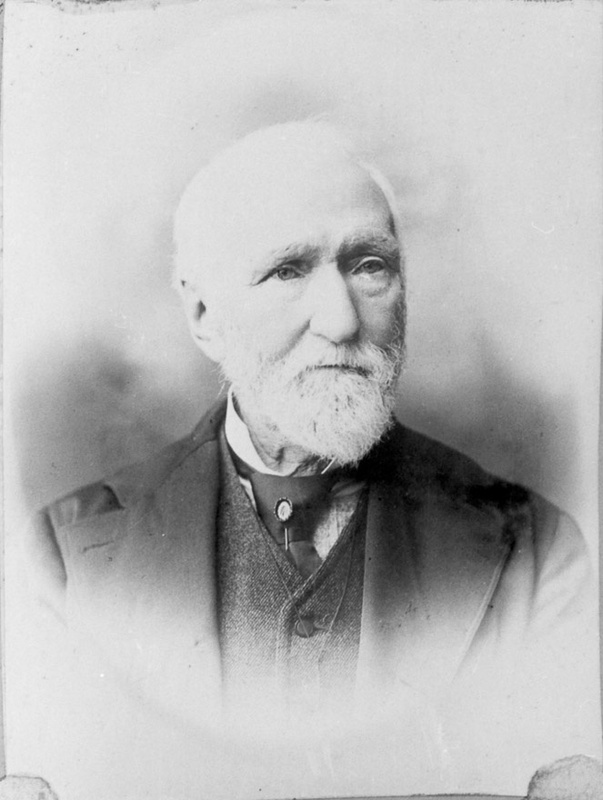 On the 31st July, Commissioner James Mackay prepared to leave Auckland to head to the Thames, along with the first eager prospectors. Until he got there and issued licenses nothing could legally be done. 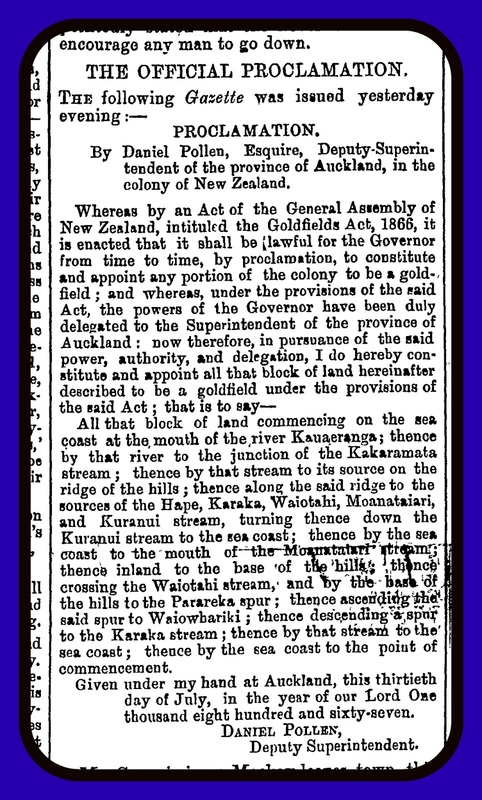 The goldfield officially opened on the 1st August 1867 - but inclement weather played a part in delaying Mackay's arrival onshore at Kauaeranga and therefore the issuing of the first miner's rights. 2017 has been an eventful year in and around Thames; with the Thames Coast road closed on multiple occasions by rock falls. 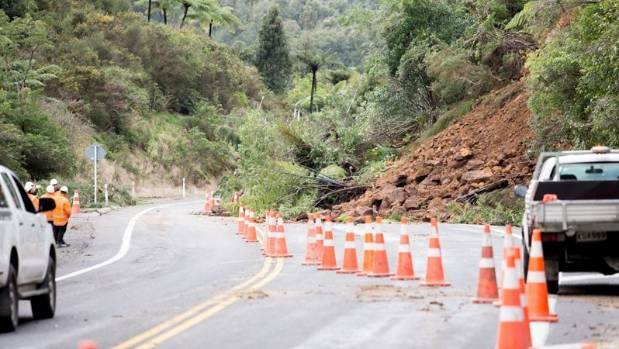 The nearby Kopu-Hikuai Road (State Highway 25A) has gone relatively untouched until a major slip on Sunday 23 July 2017. 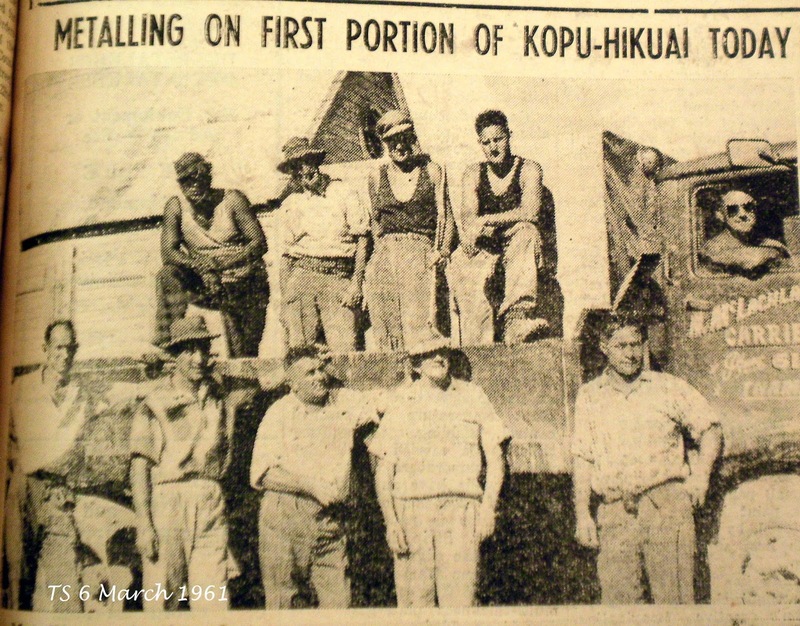 On 20 September 1943 the Thames Star reported that a deputation from the Thames Chamber of Commerce, Thames RSA, and Hikuai soldier settlers met with the Hon R Semple (Minister of Works) to stress the need for a Kauaeranga-Hikuai Road. The group stressed the urgent need for a link to the soldiers’ settlement where farm land was being developed. 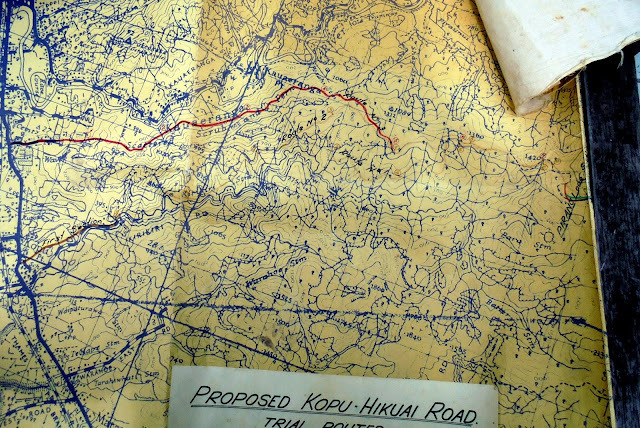 After years of debate the Kopu-Hikuai Road as we know it today, started to become a reality in 1957. 1957: Survey of possible routes were carried out. 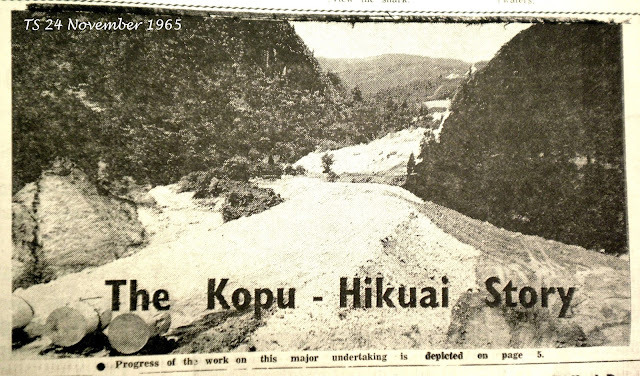 1958: Work started on a Hikuai land development road that would later become part of the Kopu-Hikuai Road. 1966: The Thames Star 22 April 1966 had the good news that the Kopu-Hikuai Road was progressing well and should be open by Christmas. 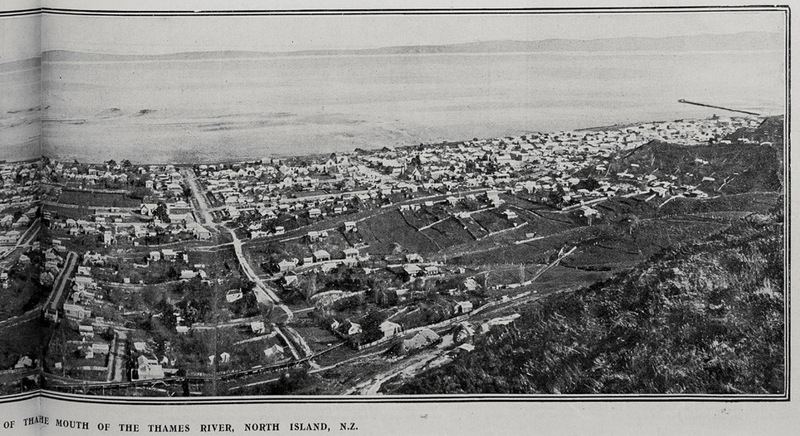 “Given reasonable weather conditions, eight to nine miles of the road will be sealed by the time it is ready for opening, and the remaining section should be completed by the end of next year .” It was envisaged that there were going to be great benefits opening up the two sides of the peninsula. “It will bring the peninsula area within a reasonable distance of hospitals, schools and other amenities. 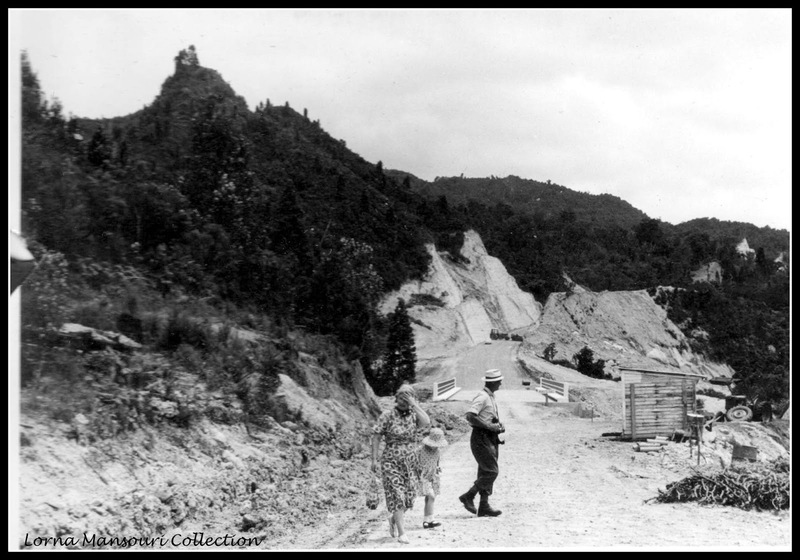 The distance to Auckland will be reduced by 30 miles, and to Hamilton by 15 miles.” It was foreseen that the road would also have great benefit to industries such as forestry. It was noted that there would be a few curves that would be sharp and be marked as25m.p.h. ; while others would be comfortable at 40 m.p.h. 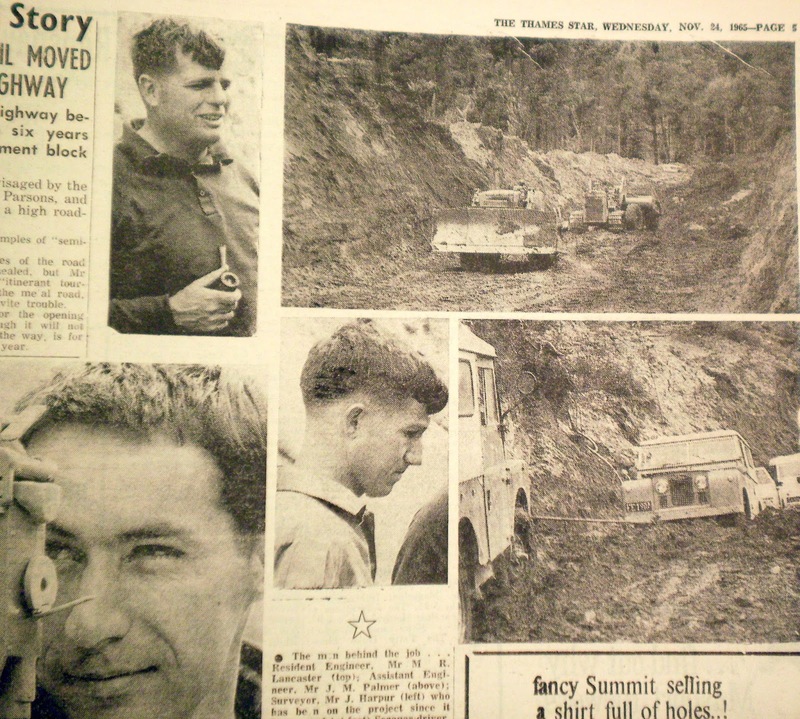 The Thames Star 13 October 1966, brought the news that it was unlikely that the road would be open for Christmas as planned, due to ongoing bad weather. 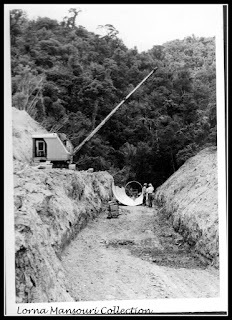 At that time they were awaiting the arrival of “a new Armco culvert…10 feet in diameter by 195 feet long” which was to be positioned in a gully on the Hikuai side of the summit. 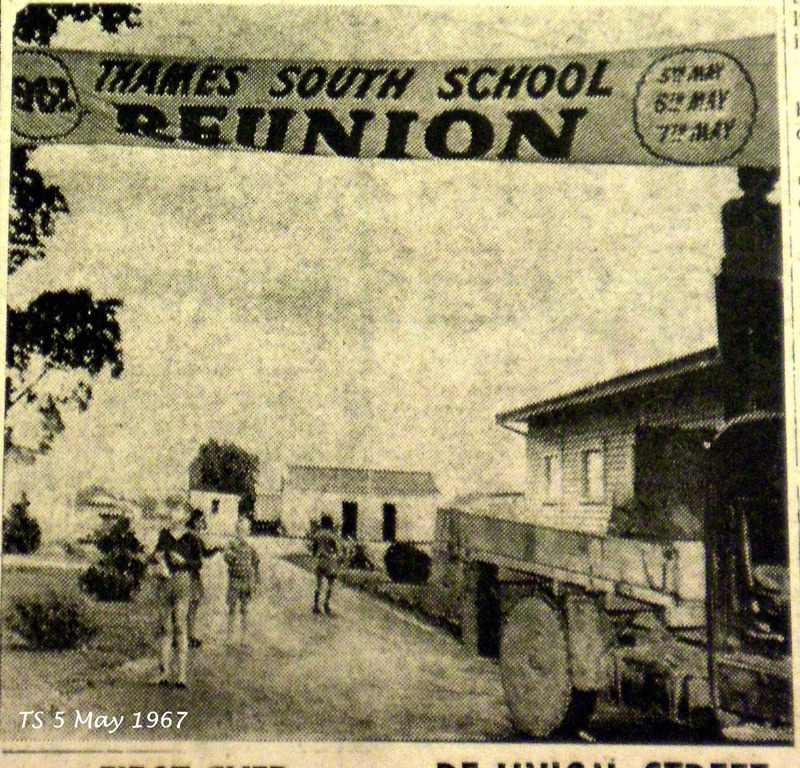 During the time that the road was under construction, it became the Sunday drive event for many Thamesites. 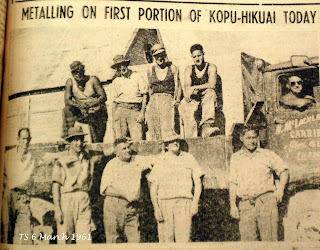 We would all pile into cars and drive up the road from Kopu, wondering each time how far the road had progressed. Watching endless slips and walking to catch a glimpse further up the road. Until the great day when the summit was reached. Below are a few of the photographs from the T A Trethowen Collection, kindly provided courtesy of L Mansouri. The photographs by Mr Trethowen graphically show the enormity of the task at hand and the many geographic obstacles that had to be overcome. From the photograph above, many will remember this incredible sight of the cuttings through the hills and the magnificent new bridges that spanned the gulleys and streams from Kopu to Hikuai. The end was finally in reach! 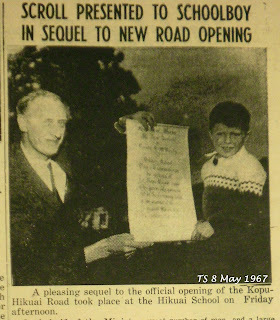 1967: On Thursday the 23rd March 1967 the Kopu-Hikuai Road was officially opened. Half of the 17 ¾ mile long road was sealed at that time. 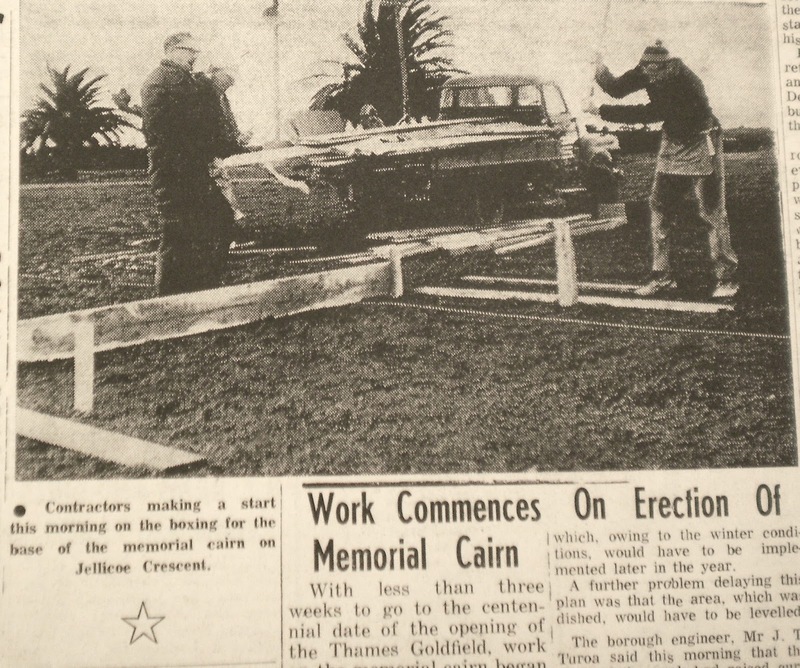 “The road is 24 feet wide and the seal is 188 feet, and it is built to a 50 mile-an-hour standard.” (New Zealand Herald 23 March 1967) The cost was given as £920,000, which included the building of several bridges and a major culvert. 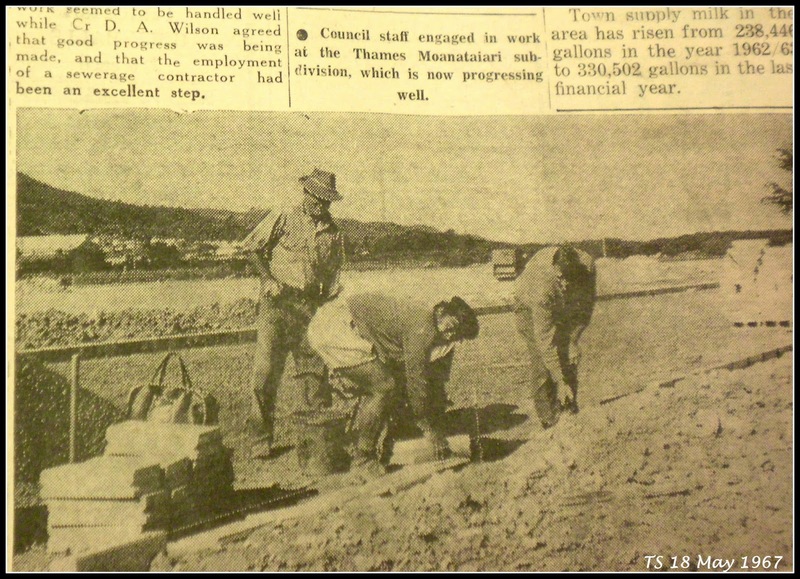 The cost was paid for by The National Roads Board (50%), roads vote (40%) and the remainder from various sources (Thames County, Thames Borough, Thames Chamber of Commerce and local roading committees). 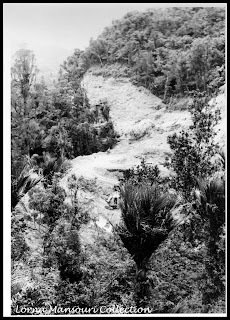 It was noted that the road climbed to 1340 feet –just slightly lower than the Tapu-Coroglen road.. The first map is from the 1960s, showing the road access around the Kopu to Hikuai area. Below a google map view of the road as it is today - State Highway 25A. An update that I have added over a thousand names at the Totara Cemetery Find A Grave site. 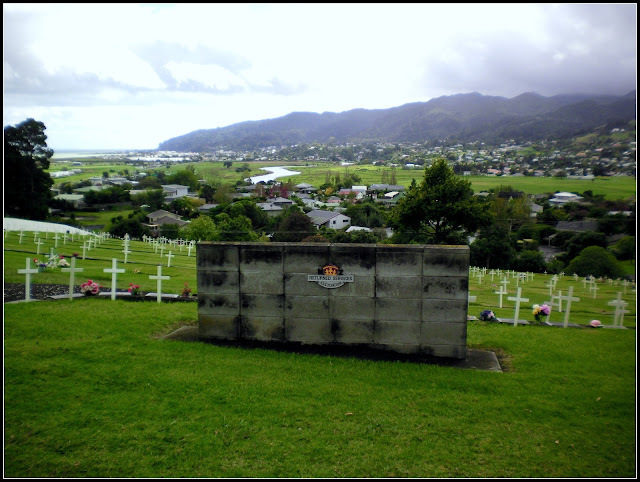 One grave recently added to Totara Cemetery was for Rev Father Dignan, catholic parish priest from 1912 to 1936. This site is accesible to anyone for free, and as a member (free) you can add information and link memorials to others. Lay some virtual flowers and remember loved ones known and ancestors you have never met. It also is searchable as part of Ancestry, so increases the chance of people finding members of their family tree. 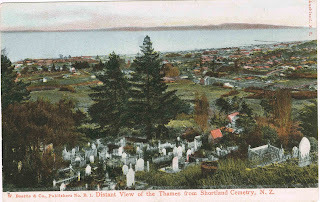 Click the Links to checkout Shortland, Tararu and Totara Cemeteries. If you find any errors use the edit on each memorial or contact me or the 'owner' of the memorial direct. 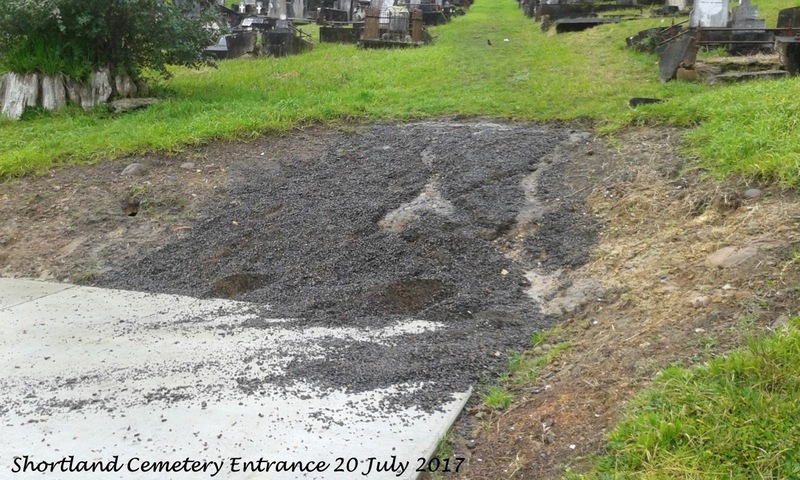 The majority of RSA graves should also now be entered at the Find A Grave site. Remember for further research check out the Cemetery page; and remember that The Treasury has headstone photographs and information on most burials. While efforts have been made to find all the nurses from Thames who served in World War One, it was inevitable that we may only have found but a few. While it was easier to find those who trained at Thames Hospital, what about the number who may have trained at other hospitals in New Zealand and overseas? 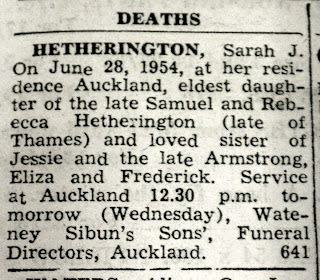 The latest Thamesite to be found is Sarah Jane Hetherington, the daughter of Samuel and Rebecca Hetherington of Queen Street, Thames. Sarah's father Samuel had the iconic drapery store that stood proudly in central Pollen Street for nearly one hundred years. Miss Hetherington was born 15 August 1869 at Thames, and attended Mrs Alexander's private school before entering Thames High School (roll No 50) 19 September 1881. Sarah stayed at the school until 15 December 1885. Sarah Jane Hetherington proved a little more elusive to track as a military nurse, given the fact that she attested in England. 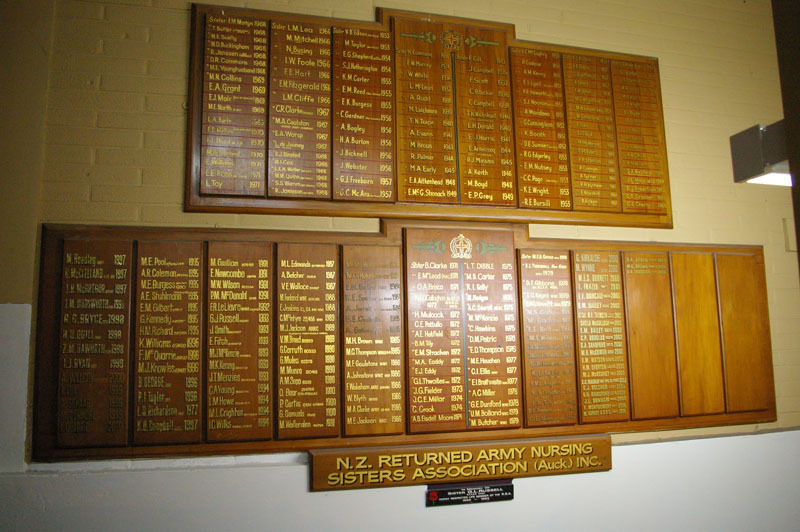 Details of her service are recorded on Sherayl McNabb's website on New Zealand Military Nurses and in her book "100 Years New Zealand Military Nursing New Zealand Army Nursing Service-Royal New Zealand Nursing Corps 1915-2015". Staff Nurse Hetherington attested 4 August 1917 in England, no 22/432 in the New Zealand Army Nursing Service. 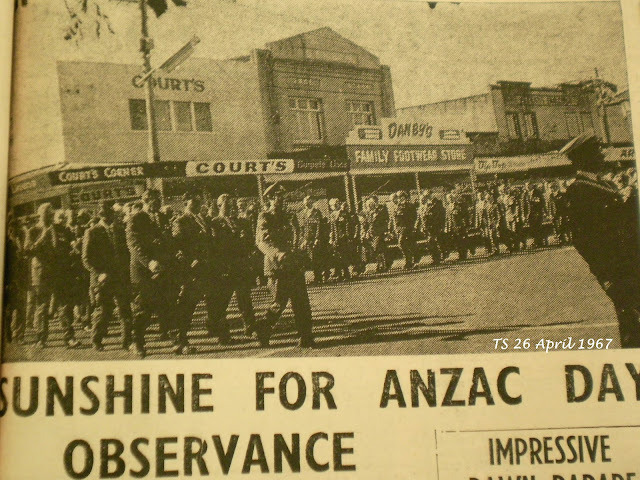 (snippets from war file above, full file at New Zealand Archives). New Zealand Cenotaph record also available online. Hetherington was Sub-Matron at the Victoria Military Hospital Ward in Wellington - it was with sadness at the end of March 1917 that she was farewelled to go overseas. 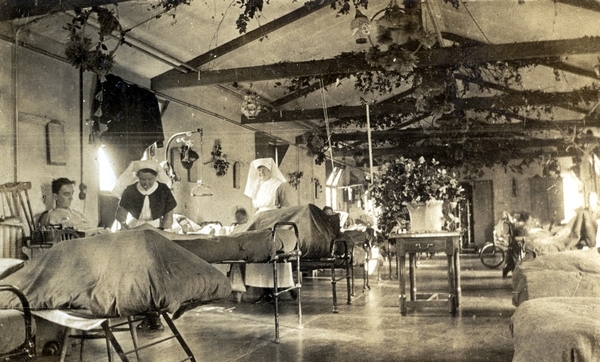 Miss Hetherington went to England and worked at the New Zealand Hospital at Brockenhurst. 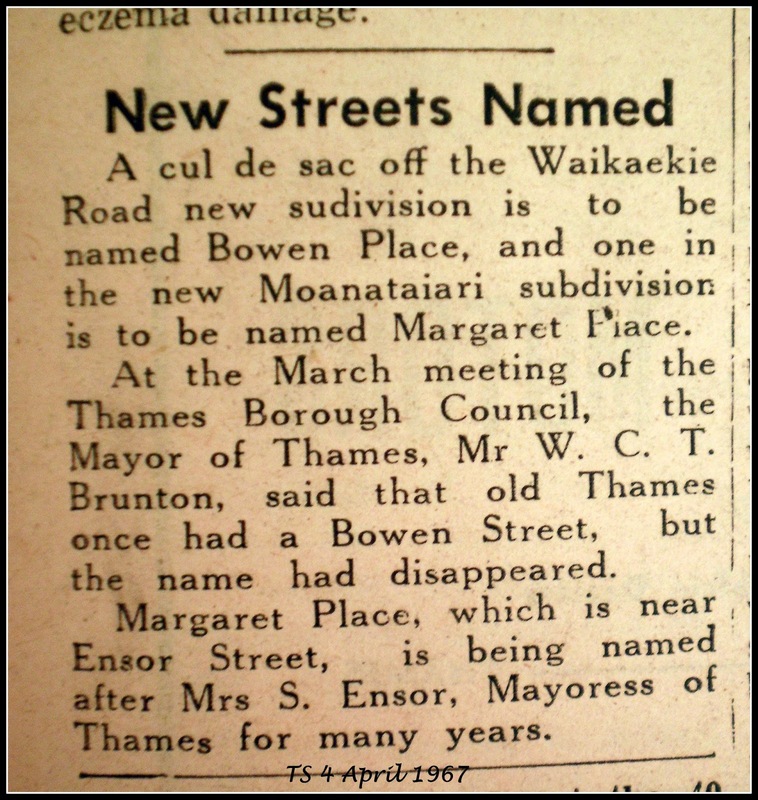 In the Kai Tiaki, 1 January 1918, there was news from abroad. “Miss Hetherington writes from Brockenhurst, where she is stationed as masseuse, having signed on for that useful branch of the N.Z.A.N.S. She says there is so much of this work that is almost impossible to cope with it all. When not busy with her massage work, Sister Hetherington is glad to help in the wards with the nursing." Shows No.1 Ward at Brockenhurst, No.1 New Zealand General Hospital. The room is decorated with foliage. Two nurses attend patients. There are beds along each side. From caption on reverse: Masseuse at work with electric battery. Due to be released next month is a new book from The Treasury (The Coromandel Heritage Trust) in their True Tales Series. 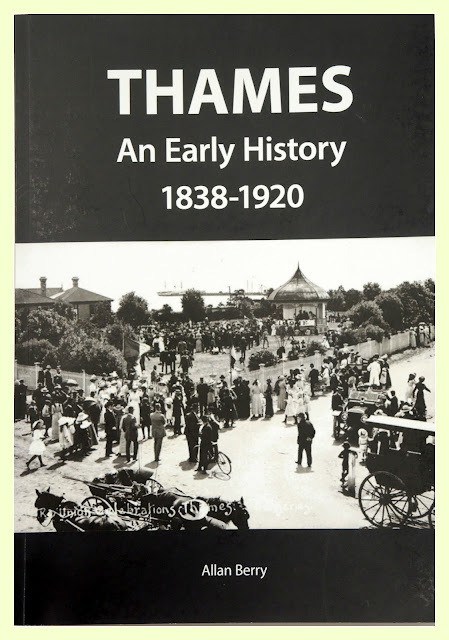 True Tales of Thames is 289 pages of stories (102 stories) and the price will be $35.00 plus postage. The ‘launch’ of the book takes place Sunday 20 August 2017 at The Treasury. The book can be pre-ordered or purchased from that day onwards. Both are available at The Treasury. 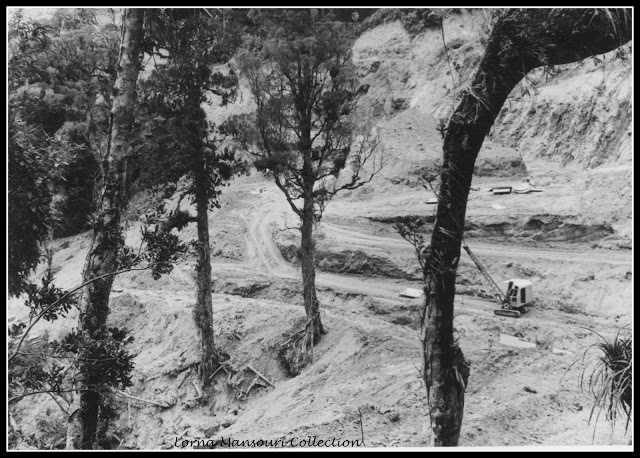 I am always fascinated by the few photographs that were taken from Una (Karaka) Hill that looked down over the township of Shortland and more particularly Block 27. Several branches of my ancestors lived in the area from early 1870, my Grandmother was born at Hill Street, and I have lived in the area for the majority of years. By 1909 the remainder of the flat area was fully settled, and slowly the hill areas were being settled. 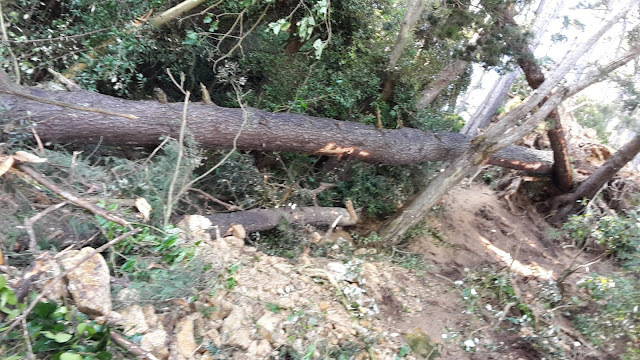 No doubt the delay for many was the obtaining of a suitable land lease to allow for a more permanent habitation. Above: Mount Pleasant centre left. Running lower left to top right is Hape Road, Hill Street running along the lower portion of the photograph. 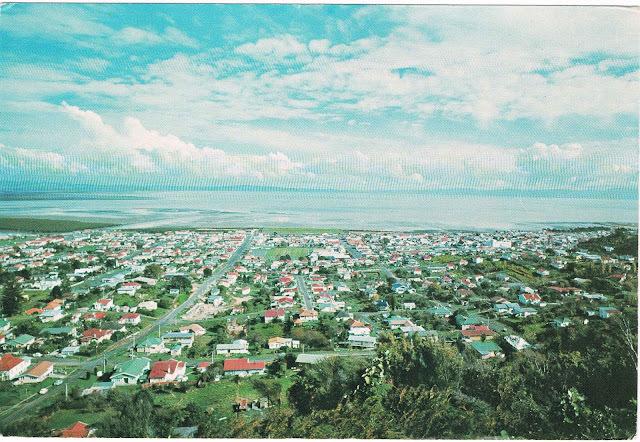 Below: Sealey Street runs from lower centre to the sea, with the Karaka Valley far right and Irishtown. 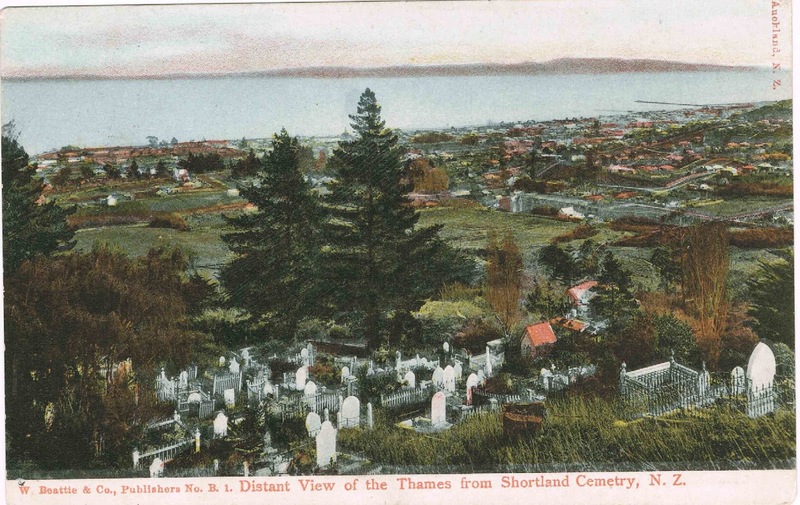 Above: 1909 Full view looking down over the old Block 27 and Shortland Town of Thames. Below: 1980s postcard of the view from Una Hill. 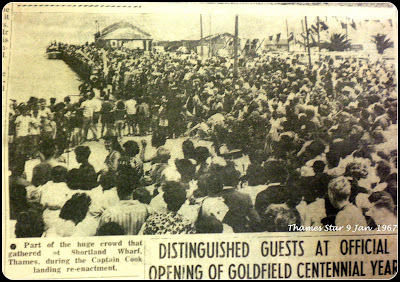 While thoughts are with the opening of the goldfield nearly 150 years ago, there was a lot happening in Thames as the town awaited their centennial commemorations in 1967. 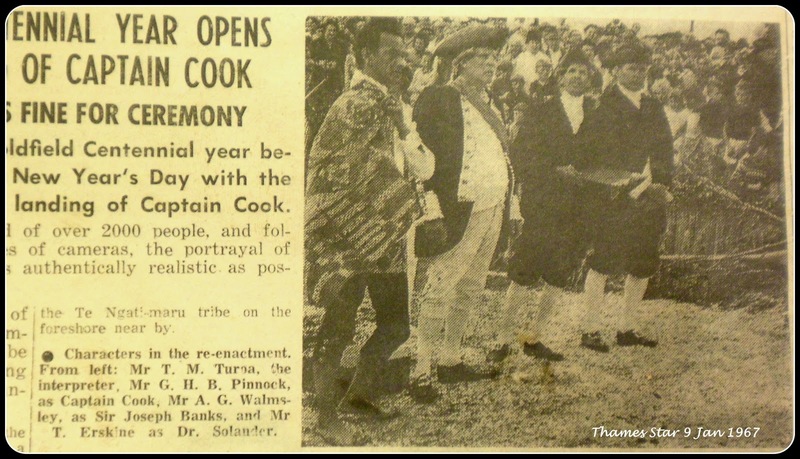 The year started on 1st January 1967 with a celebration of Captain Cook's visit to the area, a massive re-enactment was held at the Shortland Wharf. Then in February the town was reminded of it's vulnerabilities with yet another flood. 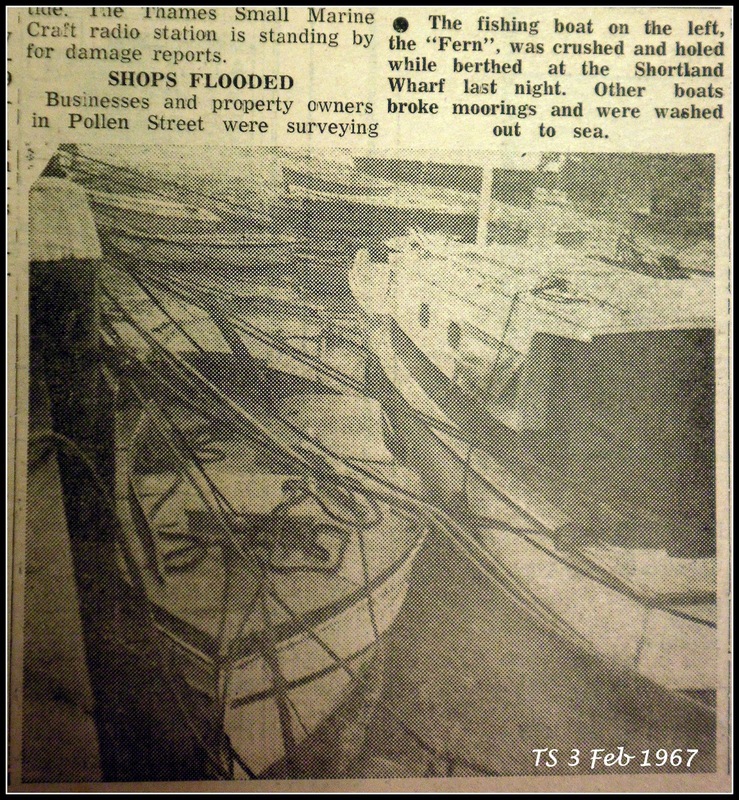 There was the usual flooding around the town and several boats were badly damaged at Shortland Wharf. ANZAC Day April 25th, there was a large turnout of War Veterans who marched down Pollen Street to the War Memorial Cenotaph in Mary Street. 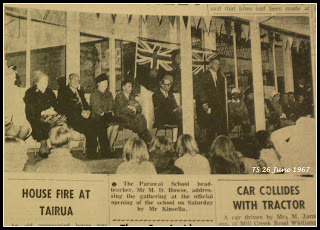 In May, the Thames South School held their reunion, while the following month (June) saw the opening of the new Parawai School. The town was in a state on development and advancement with old buildings such as Koefoed's (corner Pollen & Willoughby Street) demolished. New streets and parks were developed and named. 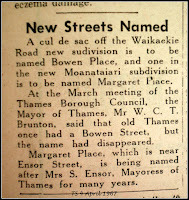 Bowen Place was named at a new subdivision at Parawai, and Margaret Place at Moanataiari. 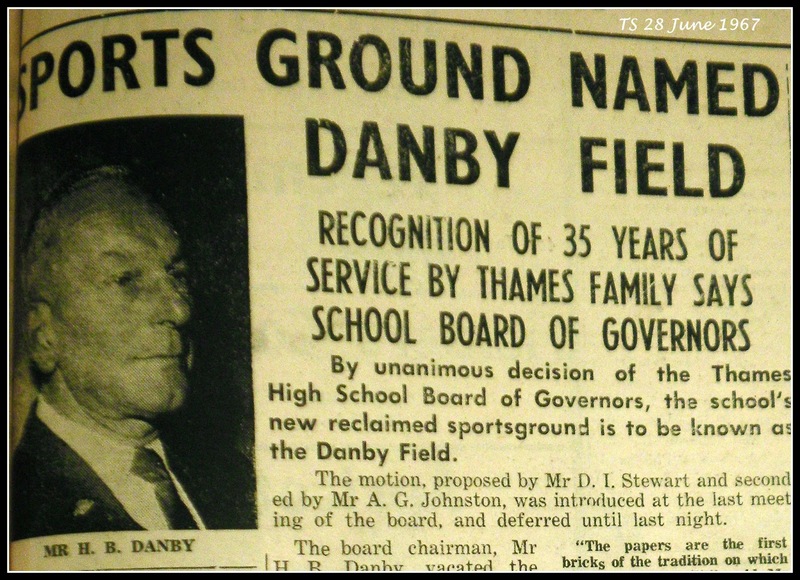 The new sports ground on the foreshore (created from reclaimed land) was named Danby Field. 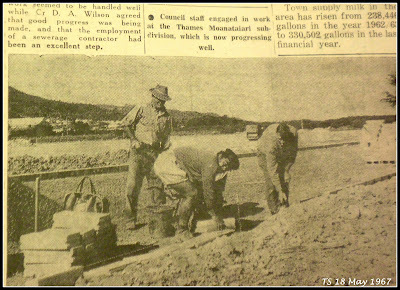 The new subdivision on reclaimed land at the Moanataiari was proceeding, with roads and amenities well established. Next thing on the agenda was planning for the big centennial commemorations. The memorial cairn site was chosen at the south end of town and building was begun in July 1967. 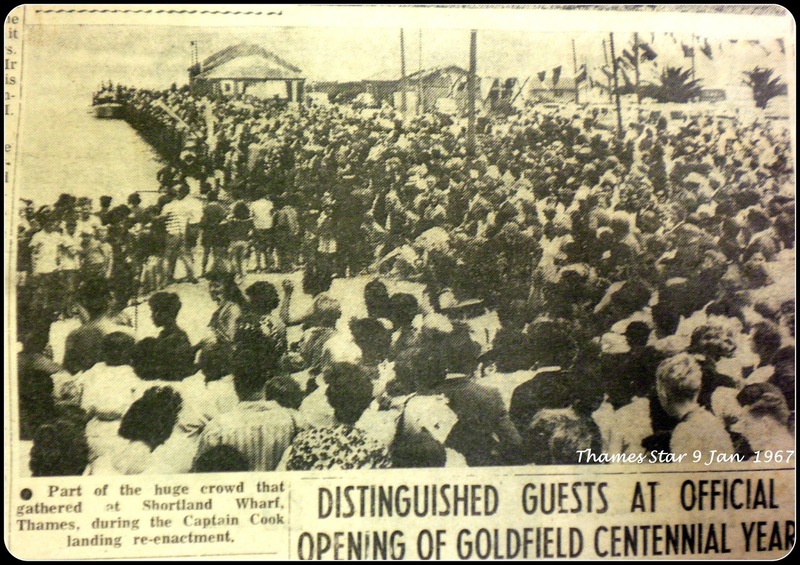 Now fifty years later, the town prepares for the next commemorations for the 150th anniversary of the Thames Goldfields. 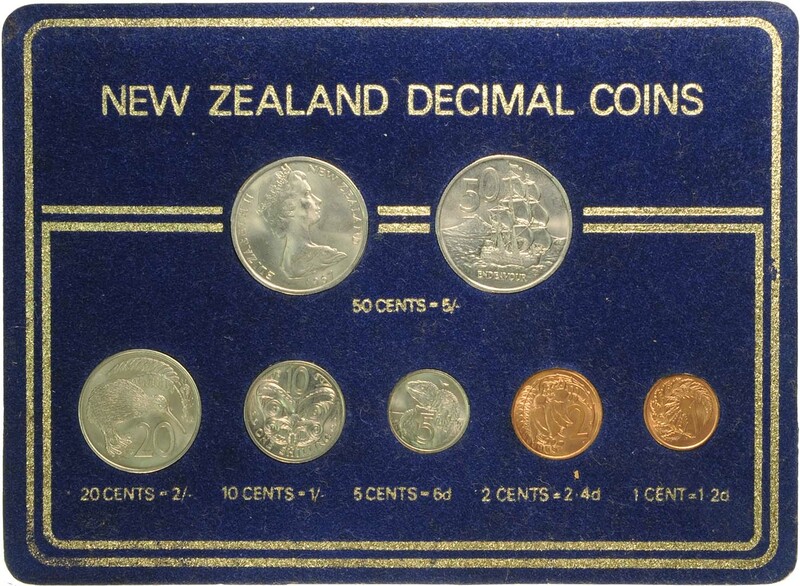 What are your memories of the change to decimal currency in Thames and New Zealand? If you were at school, there were endless lessons on the change and how the new denominations matched our old currency. The excitement the first day was everywhere. Like many of my friends we couldn't wait till lunchtime and a trip to the nearby dairy for our lunch order. Everyone excited about the change and new coins that they received! Children weren't the only ones who needed teaching. 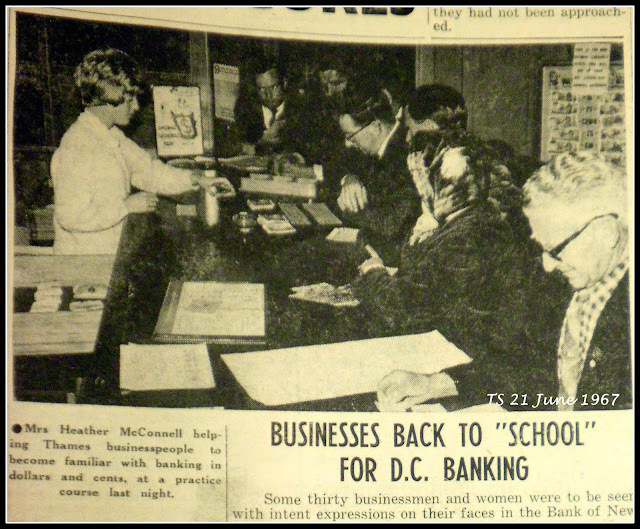 Local banks held education days for businesses. 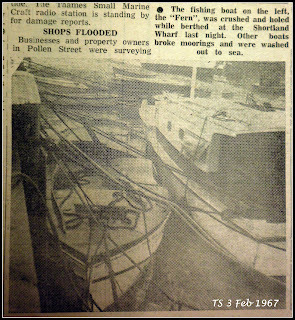 The Thames Star had been doing their bit to prepare the town with regular updates. 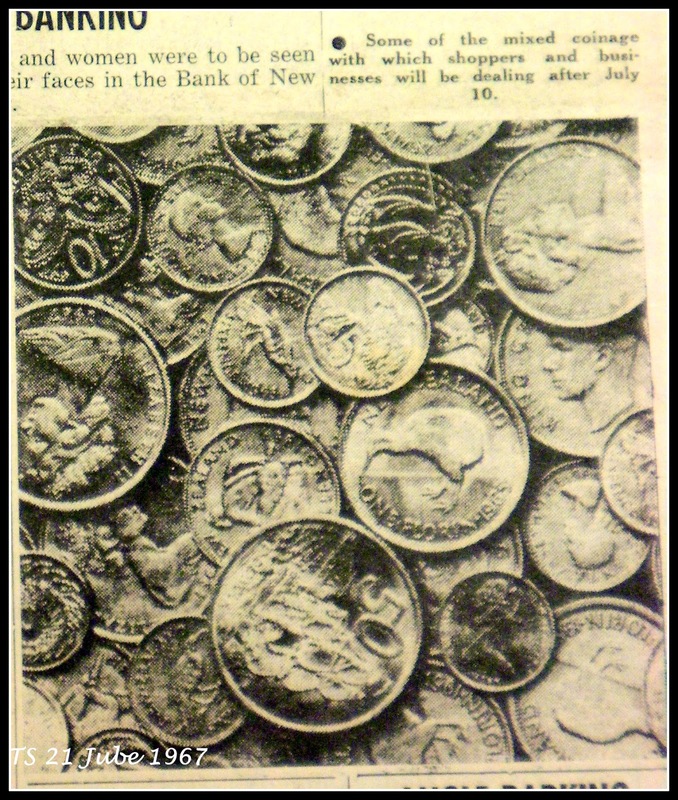 They printed photographs of how the two sets of coins would be in-circulation during the initial introduction period. 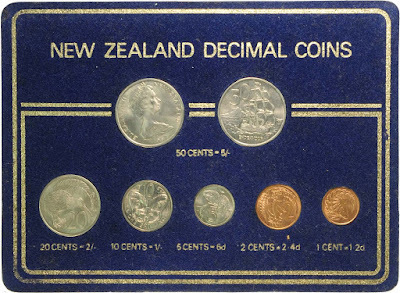 The Bank of New Zealand (photo below) held evenings to instruct business owners how to complete normal banking transactions such as deposits to fit the new decimal currency format. 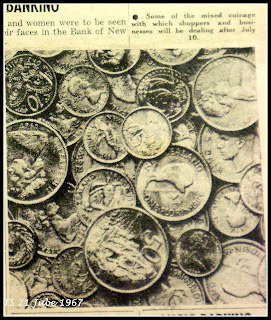 The new coinage was secretly delivered to Thames banks on the 31st May 1967, in preparation for the big day. The Thames Star was not even allowed to publish a photograph of the event until the 10th July. 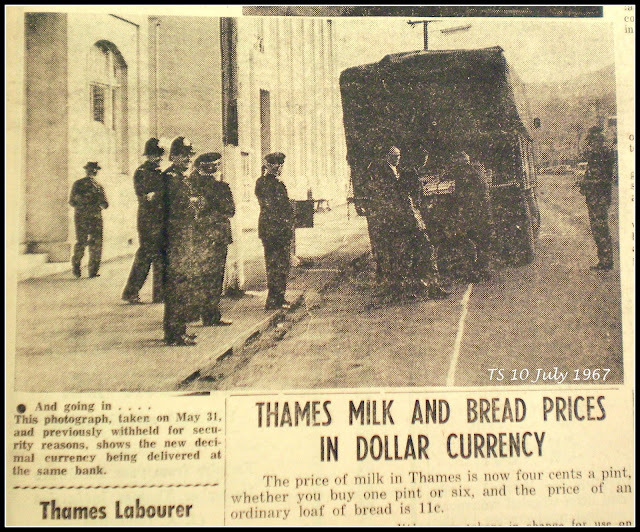 With the new coinage the cost of a pint of milk was four cents; and a loaf of bread was 11 cents.